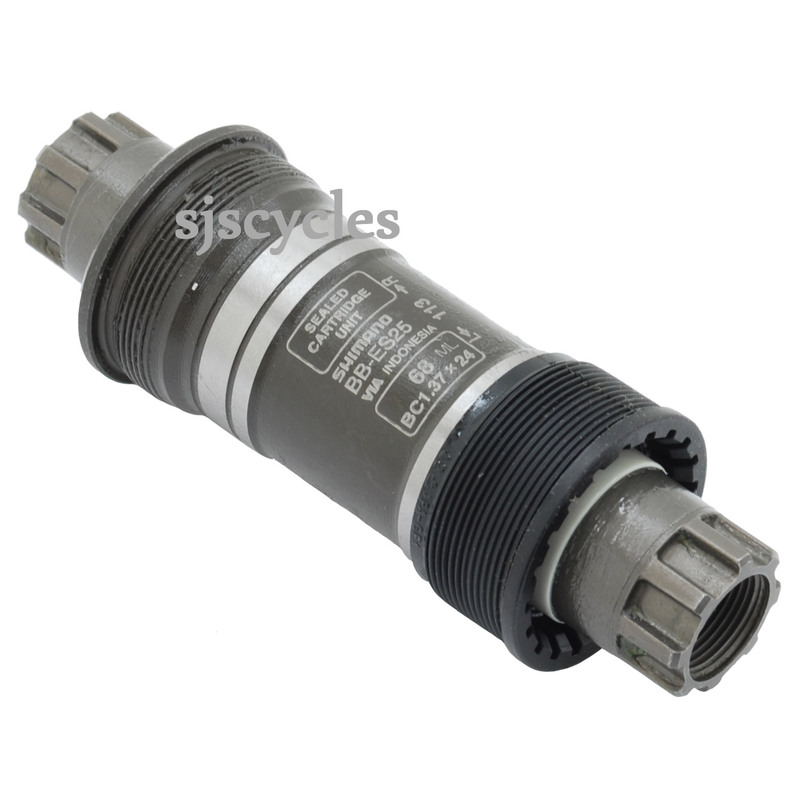 - Splined bottom bracket for use with Shimano Octalink chainsets. - Oversize BB spindle - large 22mm diameter hollow cold forged chrome-moly pipe billet spindle reduces weight, increases strength & rigidity. - Octalink splined axle/crank arm interface - results in more rigid crank assembly compared to square tapered spindle. - Sealed cartridge assembly with oversize ball bearings - maintenance-free high efficiency rubber seals keep out dirt, mud & water. - Cartridge design allows easy installation without adjustment. Does Octalink Bottom Bracket Include Crank Bolts. This bottom bracket does not come with the crank bolts I'm afraid. The correct ones you need are SJSC part 38701, these are sold individually though so you will need to order two.